Duane has been playing guitar since his high school days, and started writing his own songs since returning to his home community of Temagami First Nation fifteen years ago. 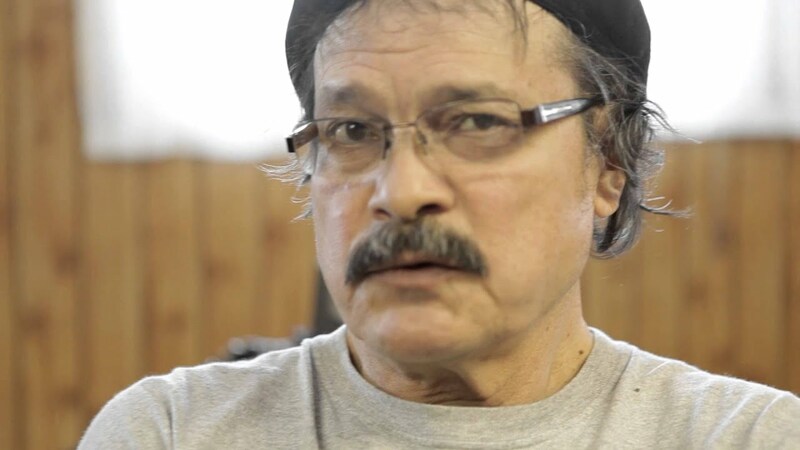 Duane is one of the last fluent speakers of the Temagami dialect. His inspiration comes from the land, places, legends, and people of his homeland. Duane provides the guitar accompaniment to all his original songs, both rhythm and lead. He has performed at venues ranging from the Royal York Hotel in Toronto to the Bear Island Music Festival to various cultural events in the Temagami region. Duane cites John Prine, Gordon Lightfoot, Bob Dylan, and John Lennon as influences, but his unique voice and picking style create a sound that is fresh and original. Duane looks forward to recording a full CD of his original work this year, entitled “Warrior Songs”.